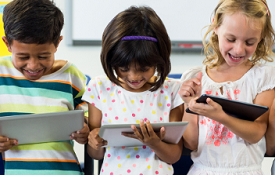 Find out how your child is taught and what they will learn each year at primary school. 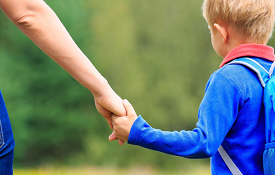 Find out what to expect at nursery in the Early Years . 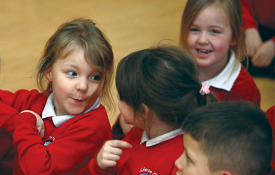 Find out what to expect at school in Reception. 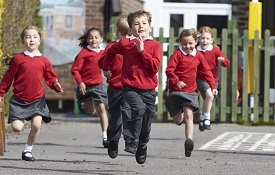 Find out what your child will learn in Year 1 at primary school. What to expect in Year 1. Information about maths, reading and the KS1 SATs. 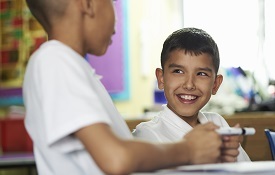 What to expect in Year 3 as your child enters Key Stage 2. Year 4 brings a focus on times tables as your child grows in confidence. Year 5 brings increased independence and responsibility. What to expect in Year 5. 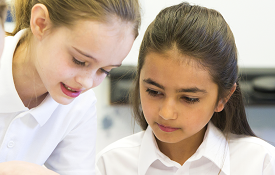 Your child will consolidate their skills as they prepare for KS2 SATs. What to expect in Year 6 >. 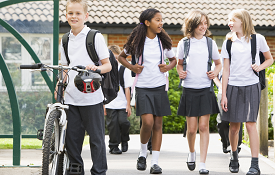 Practical tips to help your child transition from primary to secondary school. 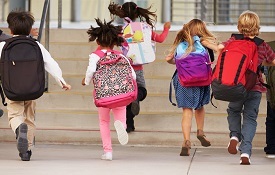 Starting school doesn't need to be a daunting experience for you and your child. Are you a teacher? 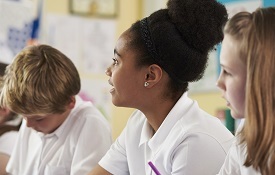 Log in to Oxford Owl for School to explore thousands of free teaching resources and support.